It gives us light, protects our food, powers our cars, banks, and hospitals, and connects us to friends and family. It is nothing less than the beating heart of our civilization. 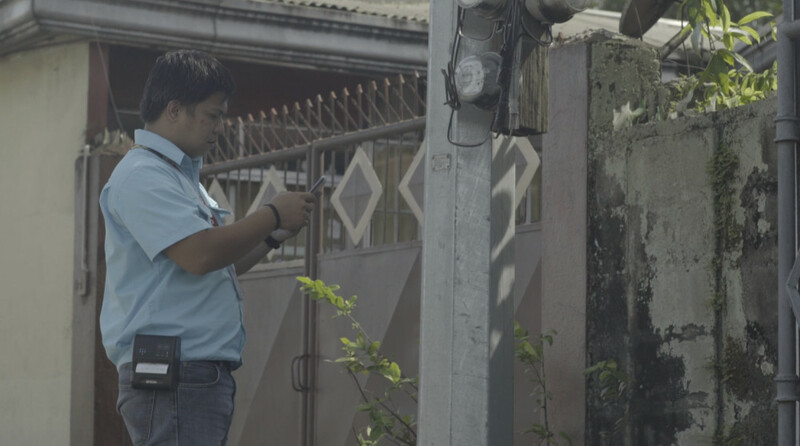 As the Citet Department Manager for the Northern Negros Electric Cooperative (Noneco), an electricity provider based in Negros Occidental, Philippines, Engineer Paulino Almedilla understands this only too well. Unfortunately, a steady supply of electricity is far from guaranteed in the Philippines. Power outages regularly bring cities to a standstill, slamming the brakes on trade and stripping cities of light and movement. It’s an experience shared across Southeast Asia – one that is indicative of a regional infrastructure shortfall that the Asian Development Bank estimated in 2017 required US$3.5 trillion of investment to bridge. The unreliability of the broader regional power supply throws Noneco’s achievements into sharp relief. The company has provided Northern Negros Occidental with reliable and affordable electricity since 1963. According to Engr Almedilla, the stable supply is increasingly turning the heads of investors. “More and more businesses and shopping malls are moving into the area – and many of them have told us that the reliable power supply was a major factor in their decision to do business here,” he says. Noneco succeeds where others so often fail because its employees are engaged in their work, and provided with the tools they need to deliver electricity as efficiently and affordably as possible. 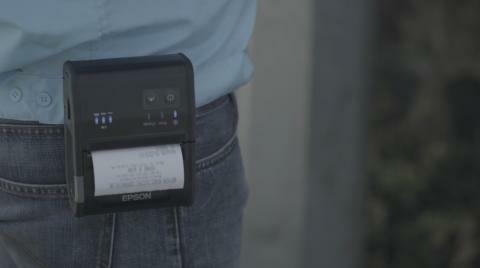 Epson’s TM-P80 is a case in point. Noneco recently made the decision to equip its meter readers with the lightweight and durable mobile printer so that it could dramatically improve its customer experience by printing utility bills for customers immediately after reading their electricity meter, an ambition made possible by the machine’s best-in-class 100mm/sec printing speed. The TM-P80 only weighs 500 grams, which means that Noneco employees can carry it with them at all times, wherever they go. More impressive, though, is the printer’s industry-record 33-hour battery life, says Jonathan B. Garrido, Noneco’s ITDM Senior Supervisor. “The extended battery life means that our meter readers can go about their work without having to worry about whether the printer might stop working,” he says. 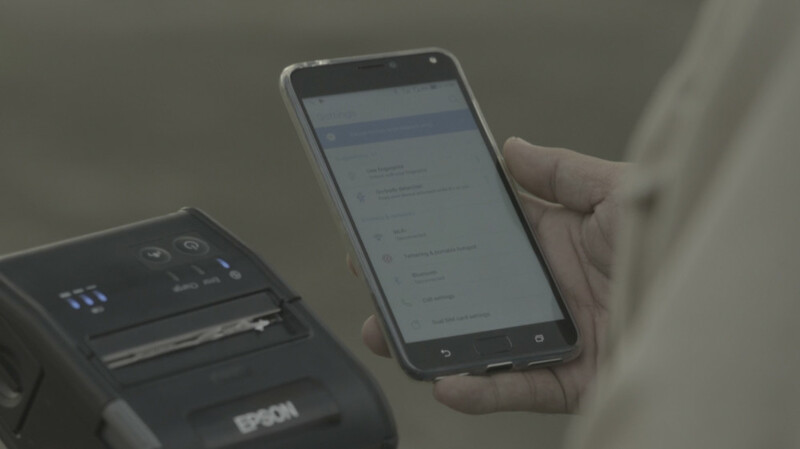 Easily paired with smart devices via NFC, Bluetooth or Wi-Fi, the printers have been a huge shot in the arm for the company’s productivity, says Almedilla. “Our previous printers were unreliable and slow, but the TM-P80 often finishes printing bills before our customers even realize what the machine is doing,” he says, with a chuckle. Noneco can also push their printers to their limits as Epson has a service center in Bacolod City, which means problems can be fixed in a timely manner. “The nearby service center provides us with peace of mind as it means we have access to great after-sales service and ensures any problems are dealt with quickly,” says Almedilla. The road towards economic prosperity in Negros Occidental certainly won’t be paved overnight. It’s a big task that will require the joint efforts of industry, government, and society. But, as Almedilla understands, Epson will be there every step of the way, focusing on the details, safe in the knowledge that they are what make all the difference. Because, if ever there were a cause worth fighting for, building a bridge to economic prosperity is it. Since 1982, Epson has developed a strong presence across major markets in Southeast Asia and South Asia. Led by the regional headquarters Epson Singapore, Epson’s business in Southeast Asia spans an extensive network of 11 countries with a comprehensive infrastructure of close to 500 service outlets, 7 Epson solution centers, and 7 manufacturing facilities.